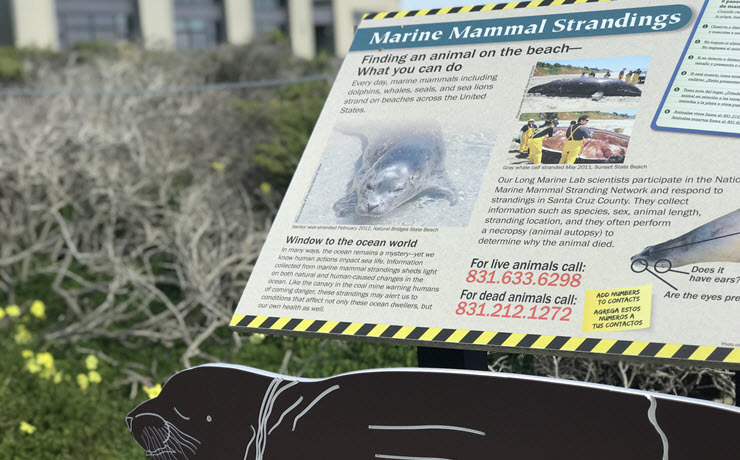 REPORT a marine mammal stranding. Call (831) 212-1272. Click for more info. 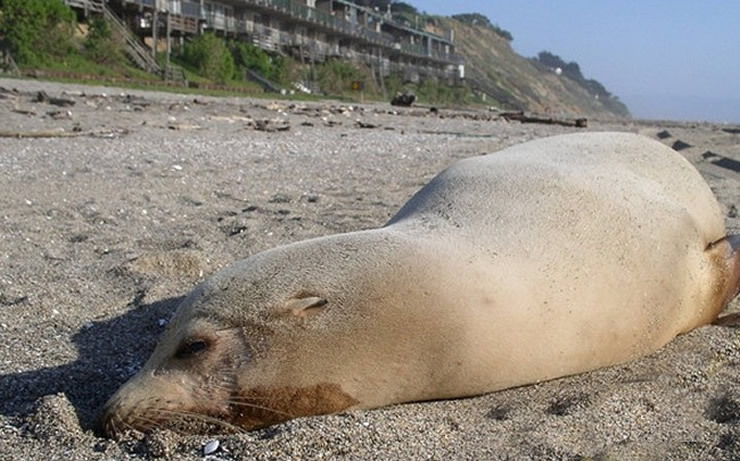 What is the Marine Mammal Stranding Network? 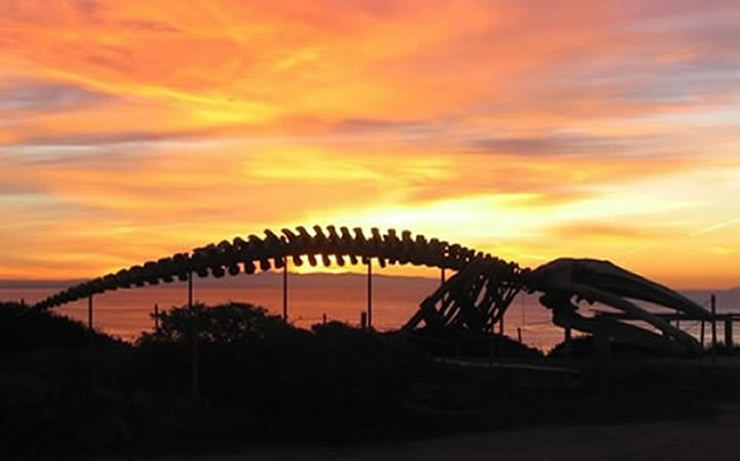 Welcome to the Long Marine Lab Marine Mammal Stranding Network. 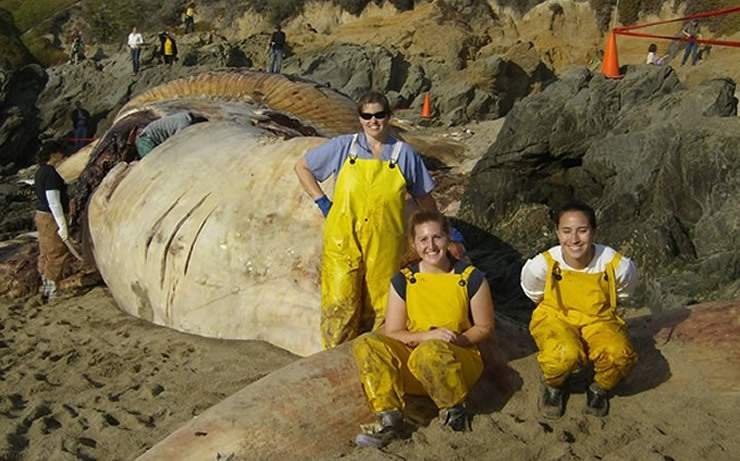 Our mission is to advance science, education, and public awareness of marine mammals and ocean health through response and detailed examination of marine mammal carcasses. For over 25 years we have contributed high quality research data to the broader marine mammal science community. These data have been used by numerous researchers to further understand marine mammal populations. 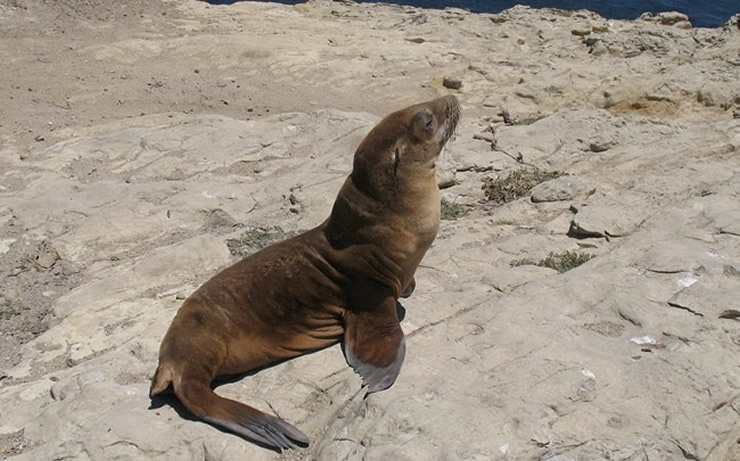 Along with data from our neighboring partners, stranding network data has also contributed to changes in fishing regulations, better understanding of marine mammal health and disease, and the link between human and ocean health. A New Solution to the World's Plastic Pollution!